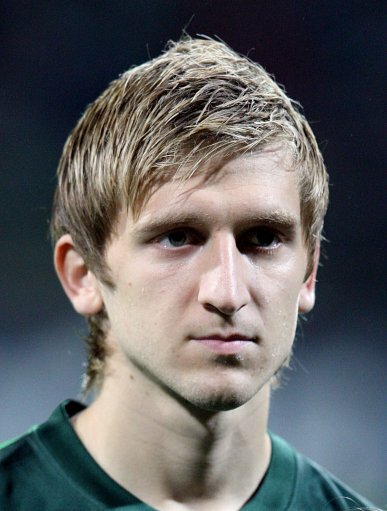 Chelsea have agreed terms to sign 23 year-old German International winger Marko Marin from Werder Bremen today. The fee is thought to be between £7-8m. Chelsea Football Club have today (Saturday) agreed to sign Marko Marin from Werder Bremen. Both clubs have agreed a fee and the 23-year-old midfielder has agreed personal terms. Marin, a German international, will join Chelsea in the summer. Well, we need creativity and width. Marin is a very skilful player although he did have a disappointing World Cup in South Africa. Should be interesting if last summers signing, Kevin de Bruyne isn’t loaned out again and we have some nice options for next season. Arsenal 0-0 Chelsea: A Point Not to be Sneezed At! There is a strong possibility that Lukaku will be going on loan to Bremmen for the season as part of the deal.